Promenade at Aloma offers you a premiere location in Oviedo, Florida, with convenient access to Orlando and the attractions therein. 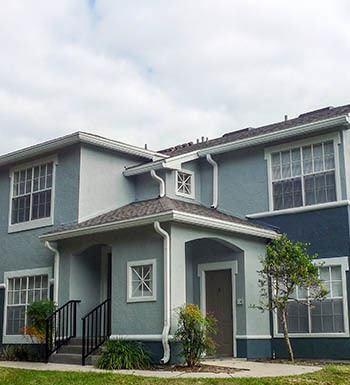 Our affordable, upgraded apartments near Highway 426 and the Central Florida Greeneway are the perfect gateway for exploring all that Seminole County has to offer. Whether catering to your inner child with a visit to Walt Disney World, or breaking in new running shoes on Cross Seminole Trail, we boast the perfect location for your active life. Stock up on the latest fashions and accessories at Oviedo Mall. Catch a live music performance at the Oviedo on the Park amphitheater. Life’s better at Promenade on Aloma. Learn more with a personalized tour.